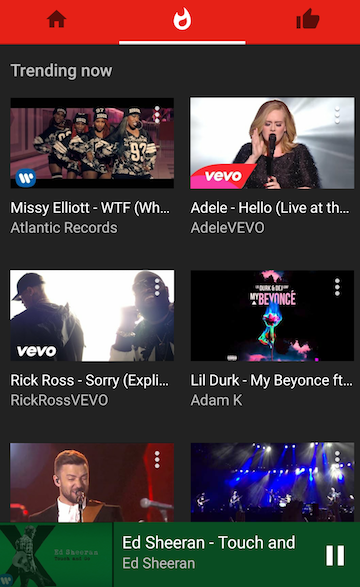 Is there any plans for YouTube Music to work on the web at music.youtube.com ? Also no comments? 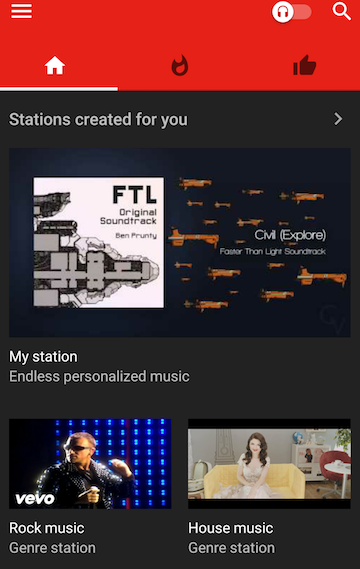 I agree that comments shouldn't be front and center but I think a comments section would be appreciated by artists so they can still get feedback. 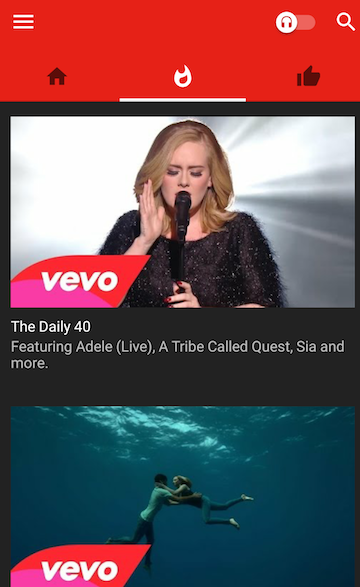 For now, there's http://www.youtube.com/music, which shows some of the content from the app, but no recommendations. 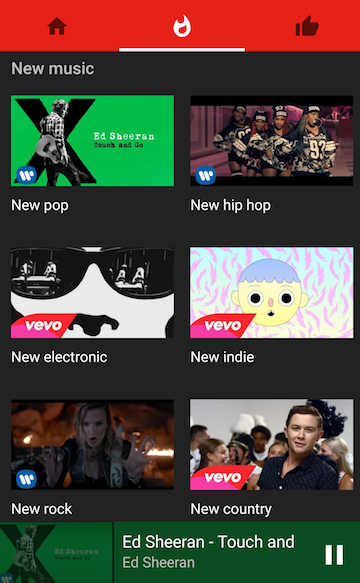 I assume YouTube Music makes more sense on mobile devices, but I expect to see some of its features added to the desktop site.